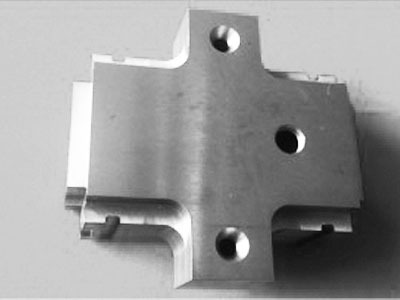 Stanford Advanced Materials (SAM) provides ion implantation components made of various materials with competitive price. 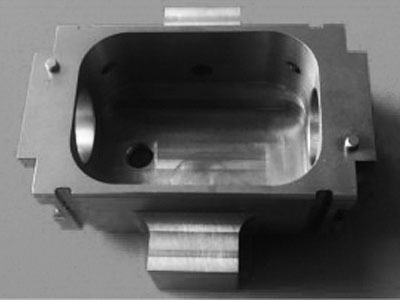 Ion implantation is an important process which is widely used in semiconductor device fabrication, metal finishing and materials science research. 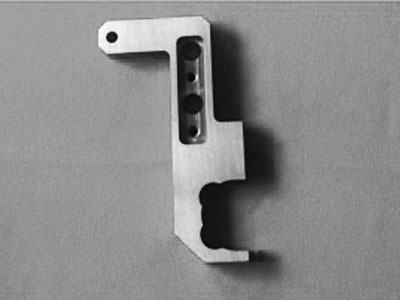 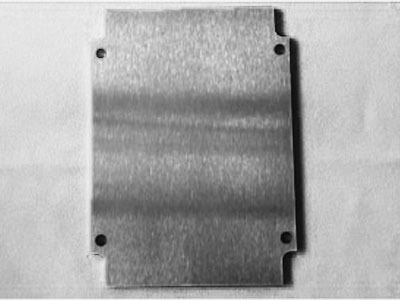 The components of ion implantation are often made of TZM alloy, molybdenum, tungsten, because these materials could perform well in harsh environment.